Dr Seuss books are a favorite at our house. We are always reading them. 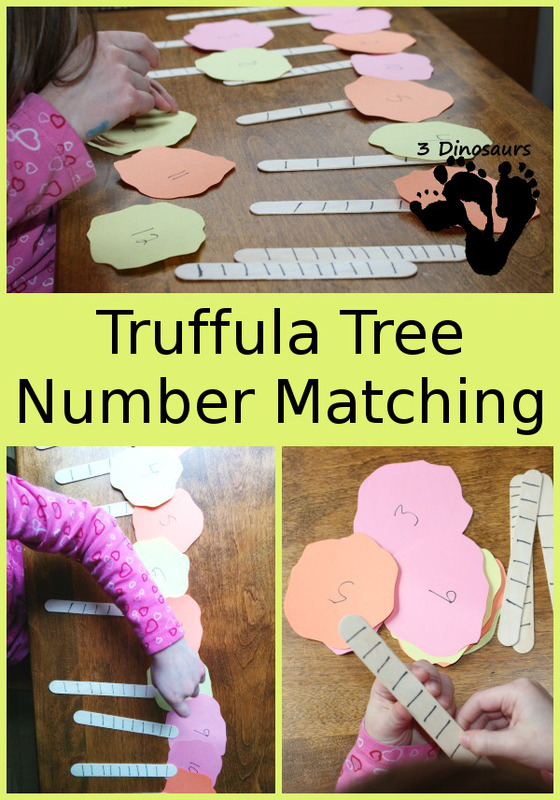 This is a fun hands on activity for matching numbers with Truffula Trees. 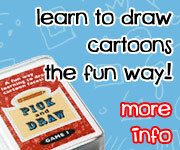 This is hands on activity that you can repeat several different times. We had a really hard time picking between the three books. It was not easy but we worked at it over the past few days and the decided to go with the over all favorite of The Lorax . 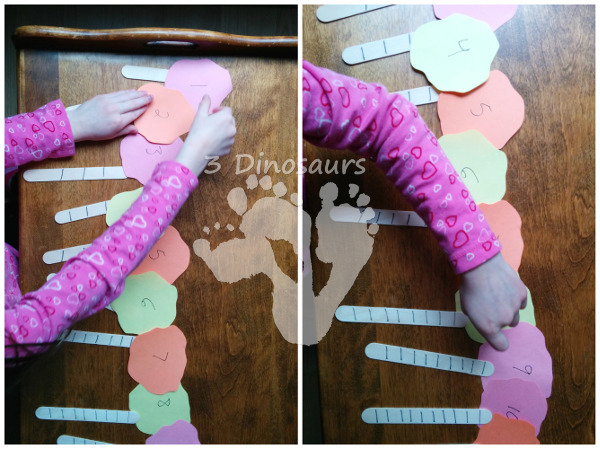 This was a simple and easy to put together activity. It was not complicated but it did make her think about the activity while doing it. I love the truffula trees and they are fun for kids as well. We have done several truffula activities. We worked on the numbers from 1 to 12. She did ask where 0 was at the end. What you need for this activity: black marker, craft sticks and construction paper. This activity was presented to her as a pile of sticks and numbers for the top of the tree. I gave her free reign as to how she wanted to do the activity. She started by picking the number and looking for the stick that had the matching lines. This gave her several chances to counting the lines on several sticks. This is not how I thought she would start. She found it fun to do it her own way. After she had all the matches she put the trees in order. I thought she would start at 1 but she started at 12 and counted down. After she got them in order she counted from 1 to 12 and then from 12 back down to 1. This was a great activity for her to review numbers and check out her counting. If you have older kids some changes for this could be to put addition, subtraction or division on the trees and have them match to the lines on the trees. I will say my older girls jumped at the chance to do the counting activity like my youngest did. 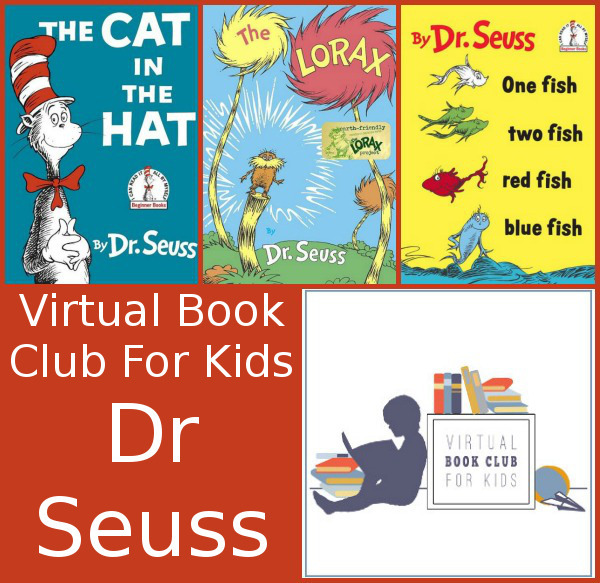 Check out all the The Lorax , The Cat in the Hat and One Fish Two Fish Red Fish Blue Fish (I Can Read It All by Myself) activities. I hope that you enjoy these activities! 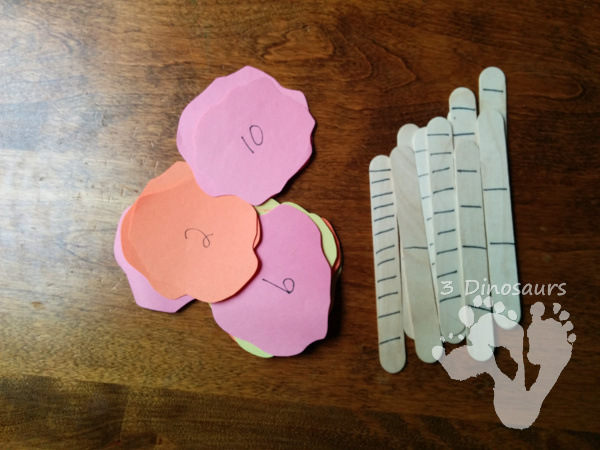 This entry was posted in numbers and tagged dr seuss, numbers, truffula tree, vbcforkids. Bookmark the permalink. Fantastic and fun math idea! Wow! 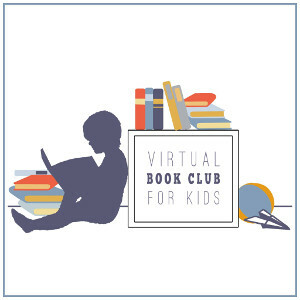 You have so many awesome resources! I use all your calendar printables. Thanks for sharing. It was nice seeing the snow in the background. We don’t get snow here. In fact I was at an outdoor Valentine party this morning in short sleeves. You rock! Keep up the good work! Thanks for the great activity! Want to try it with my son. It is very easy to set up and do! I like it when things are easy.